Dion & Goldberger welcomes you to our website. This site is designed to provide potential clients with information about our firm and the types of cases that we handle. If you would like to speak with an attorney, sales please contact us toll free at 1-800-346-6726. You can also direct questions to us by e-mail at samueldion@aol.com. Dion & Goldberger is a full service litigation law firm which concentrates in the areas of personal injury, recipe employment discrimination and general litigation. We provide highly experienced and professional representation with the personal attention that clients desire. Dion & Goldberger was formed in 1991 when Benson I. Goldberger, shop Esq. joined with solo practitioner, Samuel A. Dion, Esq., to start the practice. The firm has been built on a solid foundation of satisfied personal injury and general practice clients. In 1996, Dion & Goldberger began to handle employment discrimination cases of all kinds. In addition to personal injury and employment discrimination cases, Dion & Goldberger handles other civil litigation and administrative matters including civil rights violations, workmen’s compensation claims, debt collection and social security cases. 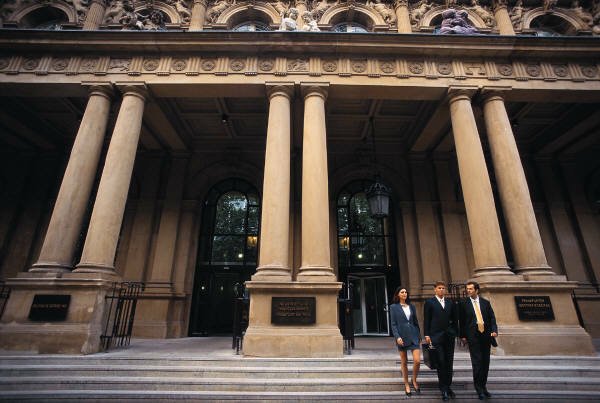 Dion & Goldberger handles cases in state and federal courts in both Pennsylvania and New Jersey. We maintain offices in both states. We also have affiliates in other states including New York, Maryland, Washington D.C. and Virginia. Samuel A. Dion, Esq. is a senior partner. He graduated from Delaware Law School and became a member of both the Pennsylvania and New Jersey bars in 1989. He started his practice concentrating in personal injury and general litigation and later expanded into employment discrimination in 1996. Since that time, Mr. Dion has amassed extensive knowledge in all areas of employment discrimination and has handled hundreds of cases resulting in millions of dollars in settlements and verdicts. Mr. Dion is a member of the New Jersey and Pennsylvania bars, and is admitted to practice in the Eastern District of Pennsylvania, the District of New Jersey, the District of Colorado, the U.S. Court of Appeals for the Third Circuit, and the U.S. Supreme Court. He is a member of the Pennsylvania Bar Association. Benson I. Goldberger, Esq. is a senior partner. 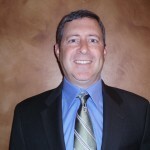 Benson earned a BA in Accounting and Finance in 1983 and an MBA in 1985 from Drexel University. Upon graduation from Temple Law School in 1990, Benson was awarded the Arthur L. Burns Memorial Prize in real estate law. Benson has extensive experience in handling diverse and complex personal injury matters resulting in millions of dollars in settlements and verdicts. Benson also represents injured persons in the areas of workmen’s compensation and Social Security Disability. He is a member of the Pennsylvania bar, and is admitted to practice in the Eastern District of Pennsylvania and the U.S. Court of Appeals for the Third Circuit. He is a member of the Philadelphia Bar Association. Site design by Kurtis Sensenig, www.kurtissensenig.com.